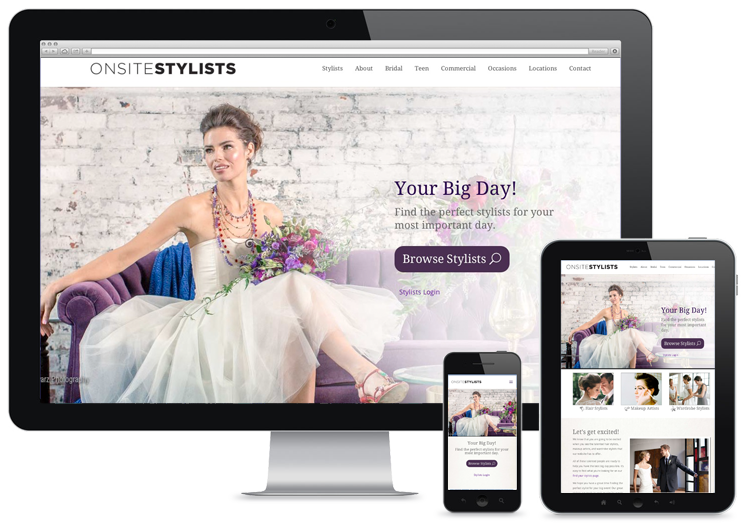 The OnsiteStylists.com website was designed and programmed for our client to be an online beauty and fashion one-stop website providing their customers with professional stylists for any occasion. This is an e-Commerce membership site for stylists to sign up and share their listings and photos of their work in a gallery. Visitors can choose from the industries top onsite hair, makeup and wardrobe stylists to create a flawless look for their special events. OnsiteStylists’ featured stylists specialize in services from weddings and all things bridal to prom, bat mitzvah and all other teen events,wardrobe and image consulting and much more. 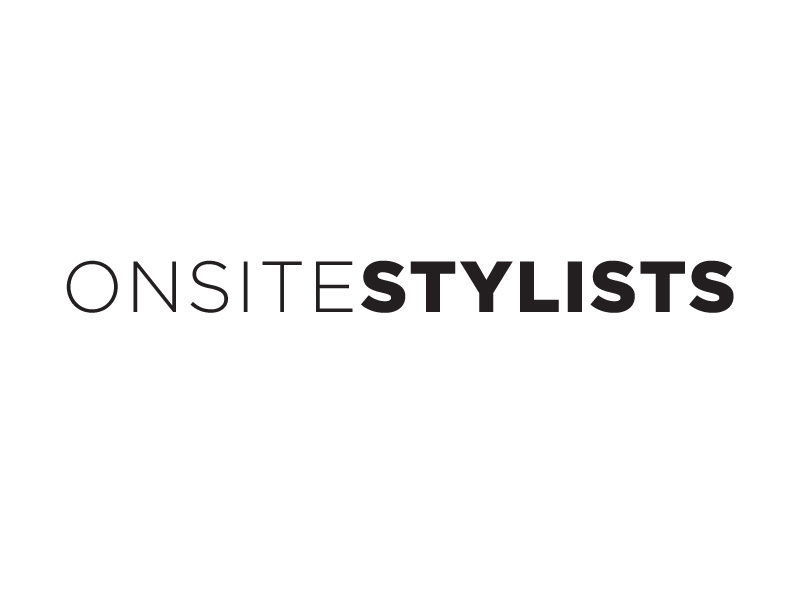 As part of this project Hypno also created the new logo for OnsiteStylists.